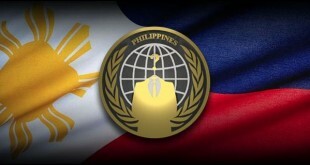 Hackers who claimed credit were from Pinoy Vendetta. 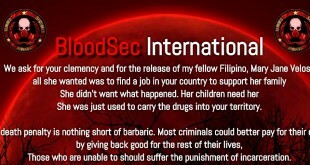 “Patched your site,” hackers wrote and added it ( website ) is vulnerable to SQL injection. A new article was published by hackers giving it a title “your website is hackable” wherein they put their logo on the page. The hackers however claimed that there were no files deleted or destroyed during the hack. In the current time, the site still displays the bogus article.